Among one of the foremost Bay Area jewelers, the Padis Jewelry showrooms are centrally located in the heart of San Francisco’s Wholesale Jewelry District. We are a trusted, family-owned and operated business, and bring to the area not only one of the finest selections of certified loose diamonds and engagement rings in California, but also one of the largest. When visiting Padis Jewelry, you will discover a superior shopping experience including non-commission jewelry consultants and welcoming showrooms that openly display our extensive inventory with prices clearly marked. In business since 1974, the Padis family understands that trust is essential to our success, and we make it a priority to establish long-term relationships with our customers. Furthermore, unlike many jewelry stores, we buy our inventory directly from the source, which gives us the ability to offer our collection of exquisite stones at the very best prices. Also, out of all of the Bay Area jewelers, Padis Jewelry is proud to be selected as the exclusive authorized retailer for top luxury names such as Tacori, Verragio, Forevermark, Gabriel NY, Sylvie, Simon G., Scott Kay, Henri Daussi, Endless, Jeff Cooper Designs, Pandora, Ritani, Breitling, TAG Heuer, Michele Watch, and Bulova AccuSwiss. In addition, we are dedicated to socially and environmentally responsible sourcing for our gemstones and only buy from suppliers who abide by those practices. 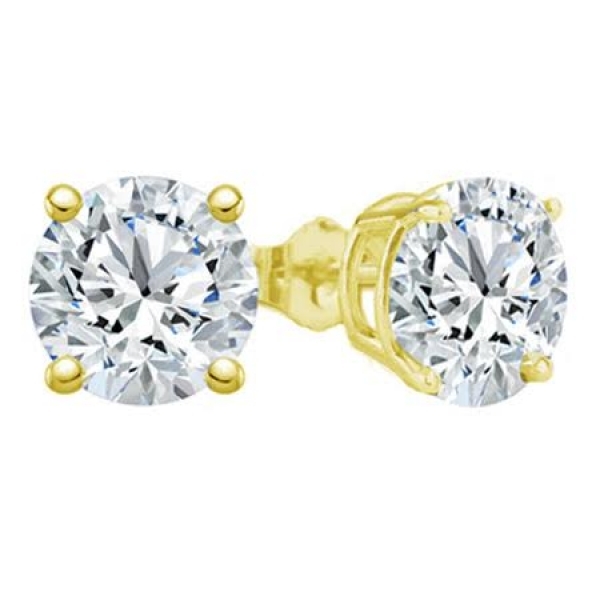 Our San Francisco showrooms are located at The Jewelry Center and The Gift Center. We also have a store in Napa Valley’s St. Helena. Contact us or use the guest pass information to arrange a visit to see firsthand why we are the area’s top retailer. Padis Jewelry, a family-owned business, has been a trusted source for buying exquisite certified loose diamonds, engagement rings and fine jewelry since 1974. We are one of the only jewelers in the area to offer an exclusive selection of some top names in the industry, as well as to carry such a large inventory. For the best selection and prices, arrange a visit to the premier Bay Area jewelers.